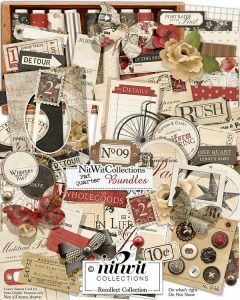 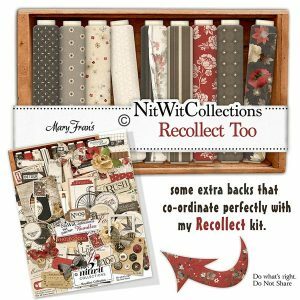 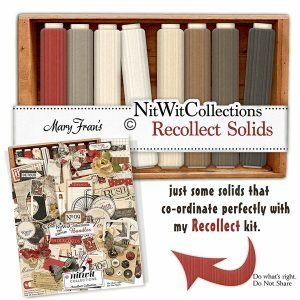 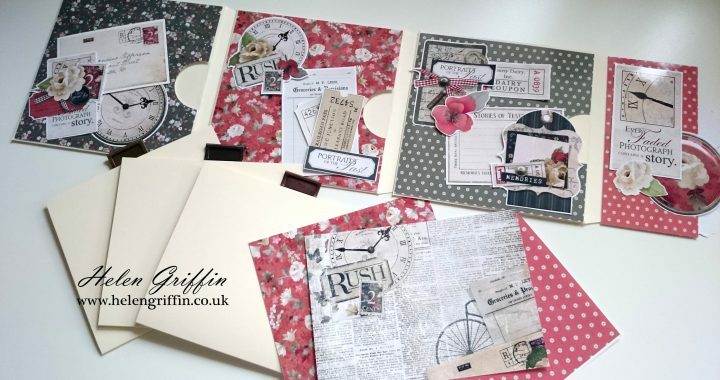 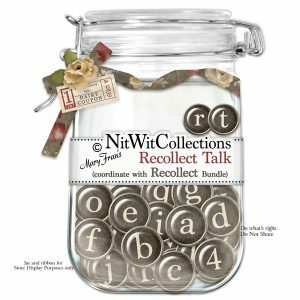 Today’s paper collection is a release from Nitwit Collections called Recollect – it is a wondrous collection of heritage/vintage colours, patterns and ephemera and I have created a little envelope flip book with it all. 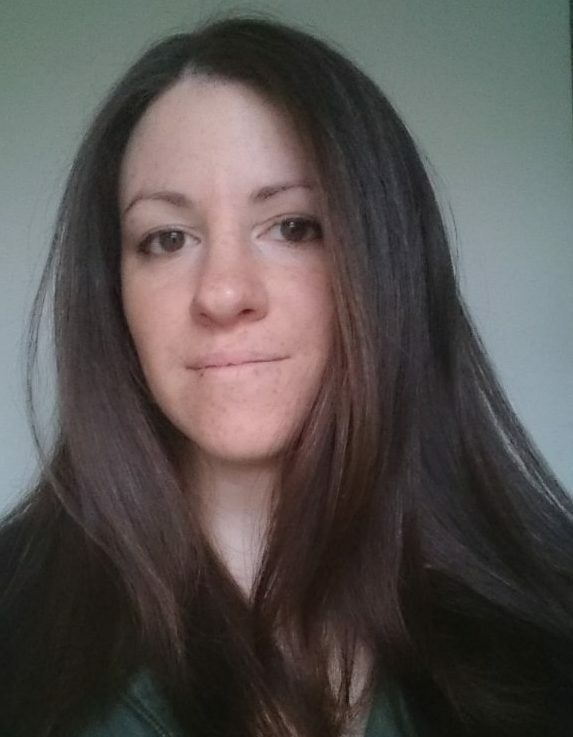 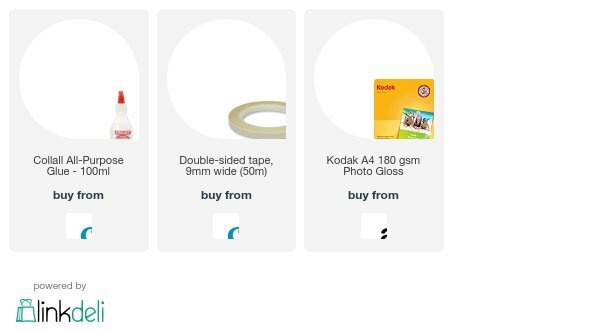 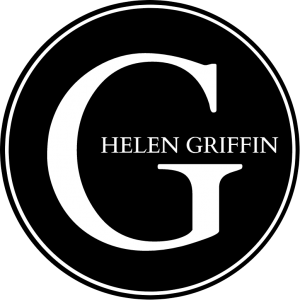 I don’t have any dimensions to share with you, as it will depend on the size of the envelopes you use and the size of the gusset you choose to have. 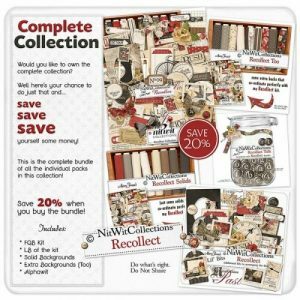 This is a beautiful collection and I hope you all enjoy it as much as I did! 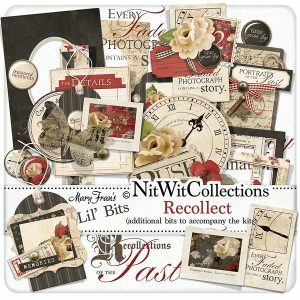 Posted in blog, Mini Albums, YouTube and tagged book, envelope flip album, heritage, mini album, nitwit collections, recollect, vintage.